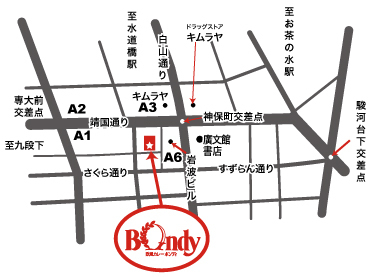 customers heading to curry restaurant 「bondy」 please use the other entrance in the back of building,（you cannot go to the restaurant from front side） thanks for your cooperation . Copyright(C)2002 Bondy , Murata Trading Co.,Ltd. & Acuz Inc. All Rights Reserved.